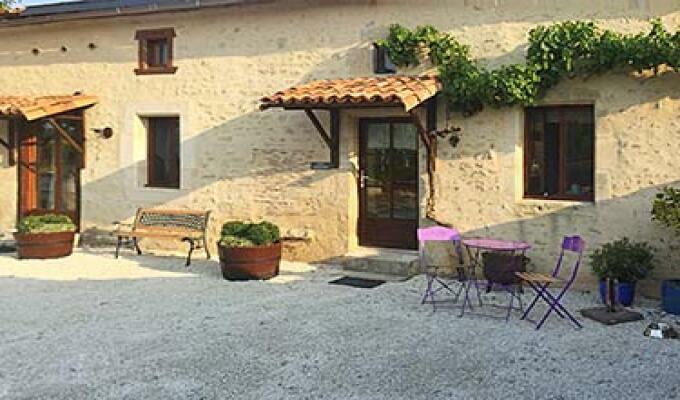 Chez Gendarme is a beautiful rural Chambre D'Hotes in the Charentaise countryside. 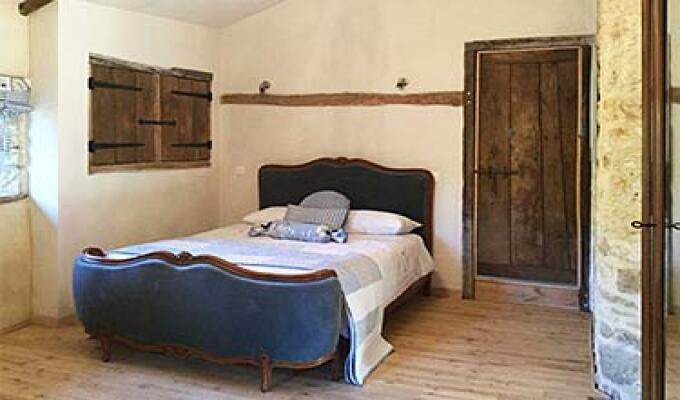 Our guest accommodation is a private and self-contained guest suite that has been sympathetically restored by local artisans and it provides a warm and unique place to enjoy your stay with us. 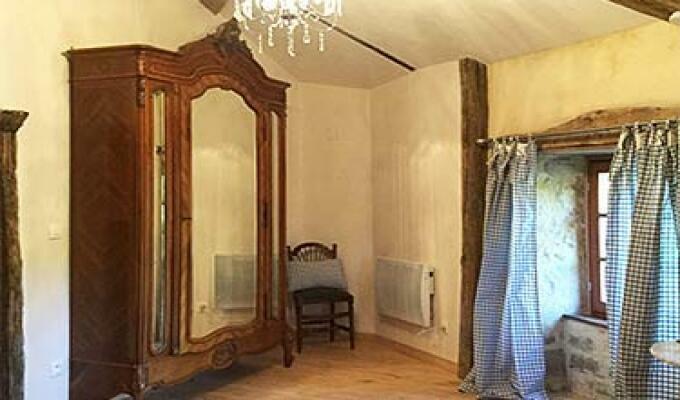 It consists of a lounge, bedroom and en-suite bathroom and includes many original and bespoke features. Visit our website.